After her inaugural visit to Paris, German Chancellor Angela Merkel paid a visit to Warsaw. During the talks, there were assurances of “the readiness to fill the Polish-German partnership with content on the European and global level”, as well as the “convergence of interests in foreign policy matters.” EURACTIV Poland reports. “Poland is ready to fill the Polish-German partnership with bilateral, European and global content. Cooperation between the two countries is needed for Europe,” said Morawiecki. He added that Warsaw is a “true believer” in approaching European issues within the Weimar Triangle, the framework for Franco-German-Polish cooperation. Before she came to Warsaw, the German Chancellor visited Paris. 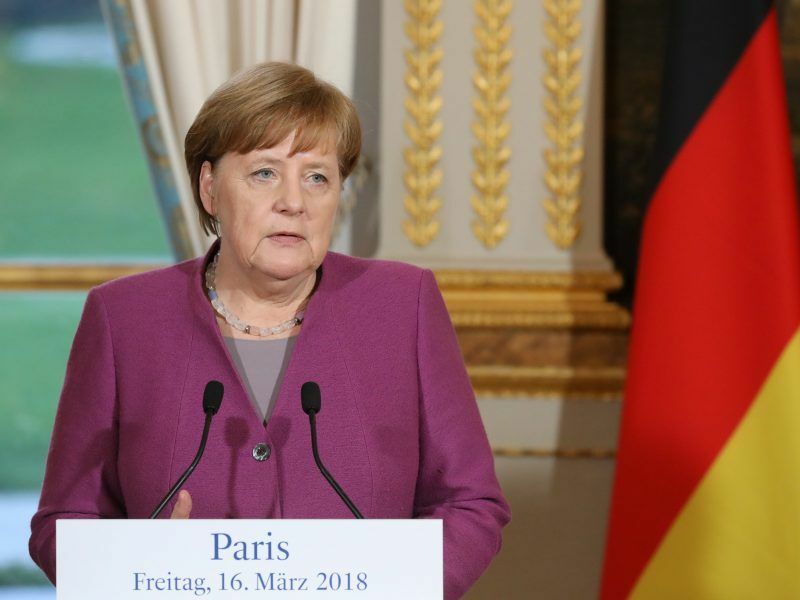 Merkel visited the capitals of France and Poland only a few days after the German Bundestag approved her government and herself as the new-old Chancellor. In Warsaw, she mainly emphasised the huge Polish-German trade exchange. “It is a positive element. In bilateral relations in the European area, we also have convergent interests,” she said. The Polish and German heads of government also raised the issue of the dispute between Warsaw and the Commission regarding the rule of law and the launch of Article 7. Poland’s deadline to respond to the Commission’s recommendations on the rule of law expires today (20 March). While the reform of the Polish judiciary has been assessed by the Commission as being against the EU’s rule of law, the Venice Commission also considered these changes to be inconsistent with the Polish constitution. “Of course, we know some of the doubts that the Commission presented as part of the fourth and many recommendations, which are included there and, of course, in addition to the White Paper, we will also provide our very detailed response on time. There is a light at the end of the tunnel that we will reach an agreement. For sure, it requires understanding on both sides,” the Polish PM said. 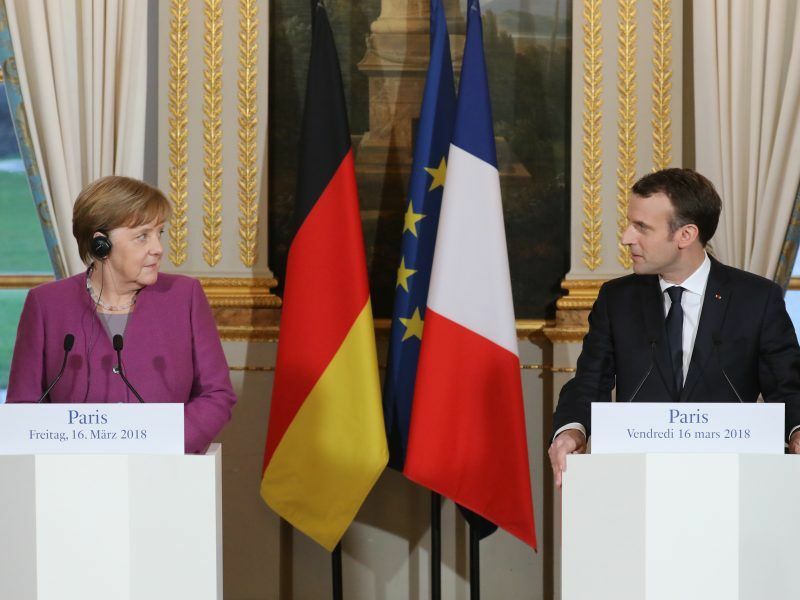 Merkel voiced the opinion that she “would receive a positive outcome of the Polish talks with the Commission with satisfaction.” “Negotiations with the Commission are very intense. We on the German side, of course, have the hope that there will be solutions,” said the German Chancellor. Merkel also emphasised that Berlin and Warsaw speak with one voice when it comes to Ukraine. “Unfortunately, we do not have very visible progress when it comes to the implementation of the Minsk agreements. We will insist that this should change,” said Merkel. 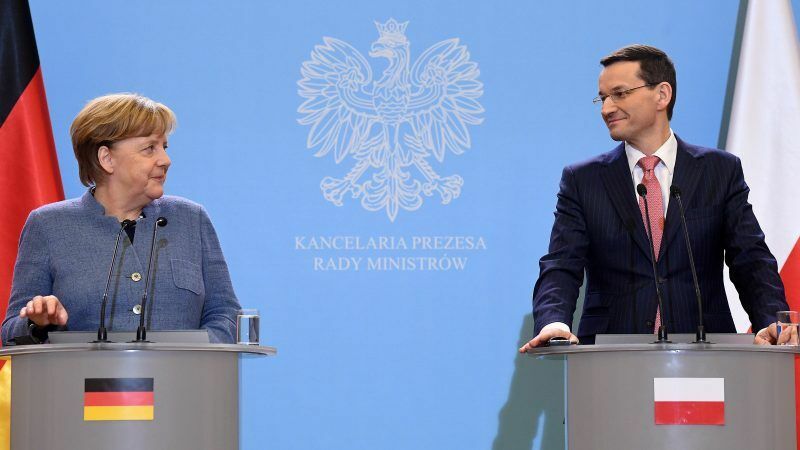 Before Merkel met with Morawiecki, she also spoke to Polish President Andrzej Duda. Here, the main topics discussed where security and defence cooperation in Europe, as well as the EU’s transatlantic relations. Duda expressed his content that the German Chancellor quickly decided to pay a visit to Warsaw, soon after Paris. “I am glad. This shows that the Polish-German contacts are very good and that the German Chancellor pays significant attention,” Duda said. Meanwhile, the head of the Polish President’s office, Krzysztof Szczerski, said European issues were also discussed in talks with the German Chancellor. “There are many players who want to divide Europe; there is also a huge amount of disappointment in Europe. We, as stable governments in Warsaw and Berlin, should do everything to make sure that nobody divides Europe – from the outside or from the inside,” said Szczerski. Merkel and Duda also agreed that the EU has to “seek public support” because the growing level of Euroscepticism evokes instability of political scenes in other European member states. Both politicians also commented on the incident in Salisbury, where Sergey Skripal, a Russian spy and later a collaborator of British intelligence, was severely poisoned by unknown perpetrators on 4 March. London has accused Moscow of an attempted murder but Russia denies any involvement. The EU and NATO already spoke out on behalf of the British side. Morawiecki called this event “an outrageous attack”. He stated that the EU response “should be firm” and the events in Salisbury must be noted in the conclusions of the forthcoming Brussels summit. In return, Merkel assured that Berlin and Warsaw “stand shoulder to shoulder with London”. In the event that anyone here is intrigued by trading I as of late discovered an extraordinary site and they are running an uncommon at this time. Simply Google the site Emini S&P Trading Secret, this is a brilliant spot to go to figure out how to trade. I’m happy I discovered them on the grounds that they are pleasant individuals and exceptionally supportive and educated about trading. Furthermore their help is the best I’ve seen I email them and they email me in five minutes, it’s truly an incredible spot they ought to all be similar to that.